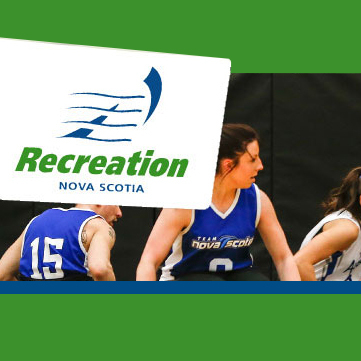 Recreation Nova Scotia champions, promotes and advocates for recreation as essential for healthy, caring and vibrant communities. It facilitates the education and development of recreation professionals & volunteers, and promotes connectivity between recreation sector professionals, influencers, and beneficiaries. Tim and Tuesday will deliver a keynote on how large scale change happens, and Tim will host a conversation on the future of recreation in Nova Scotia.